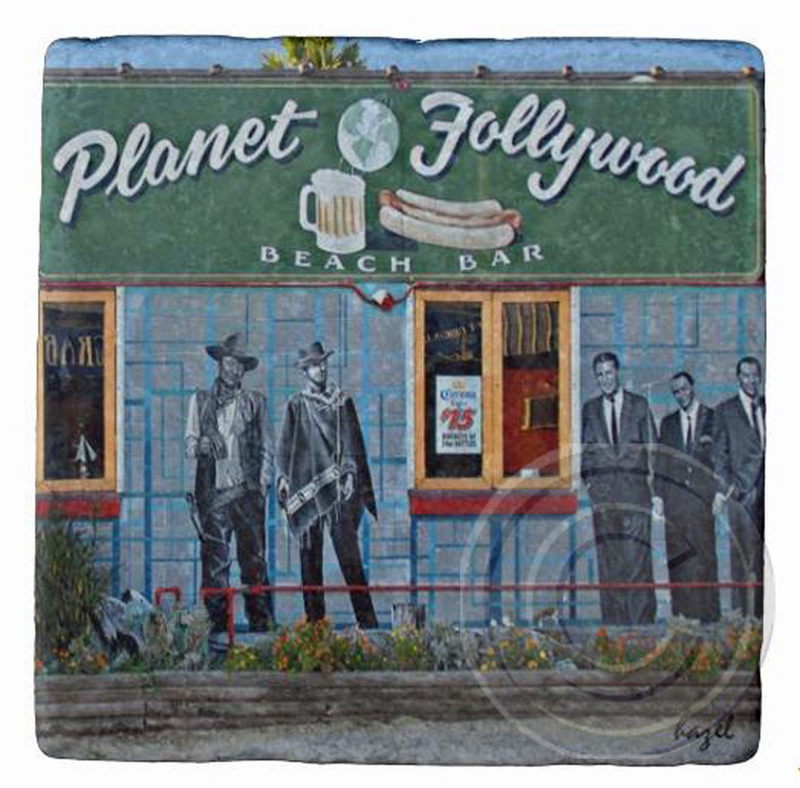 Planet Follywood, Folly Beach, Marble Stone Coaster. Home > SOUTH CAROLINA COASTERS > Folly Beach > Planet Follywood, Folly Beach, Marble Coaster. Planet Follywood, Folly Beach, Marble Coaster.